I am claiming that 2015 will be a great blogging year for me! And to start that off, I will list some of my plans to take blogging seriously. I really don't expect that I will get credited to what I am posting here, get some freebies or invited to events and have some sponsored post. I just want to post things that I am making and other crazy stuff. 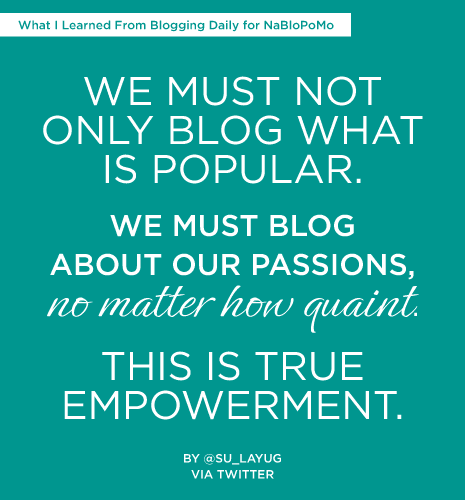 I never thought that blogging is powerful! 1. Read again. I am a not so good writer, that is the other main reason why I have this blog. To practice more on my writing and English skills which sometimes I really fail big time! I stopped reading when I become a mom. In reading, your brains help develops good English comprehensions and writing skills. 2. Take good pictures. I have a very old Canon Powershot camera that I am lazy to use because its so bulky and heavy. So all of my pictures here on the blog is taken via Iphone. I would like to learn more how to enhance and edit shots using an Iphone camera because I can't still afford to buy a new cam. 3. Connect more with other bloggers. This will help me get readers and have some virtual friends too. I am glad that I found some. 4. Join more contest. If you are reading my blog, some of the post here are from contests that I am joining. Why? It helps me to become competitive. He He He. Really, it brings out the happy kiddie-like feeling in me when I am joining one. Its also brings out the creativity in me. Sometimes its really hard to write something on your blog when you thought of nothing. And I am really thankful for those contests because I get to post something on the blog. 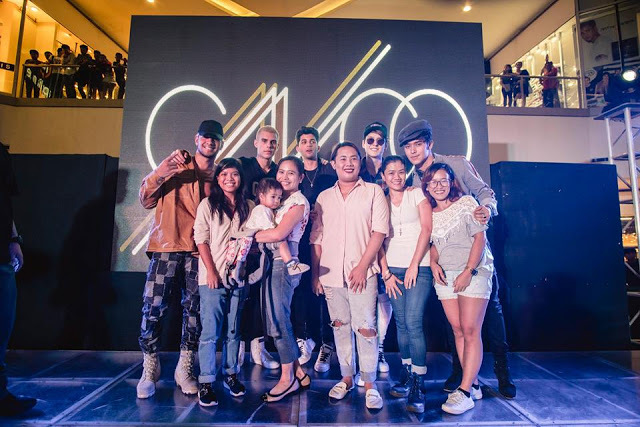 That is why I love Nuffnang Philippines! 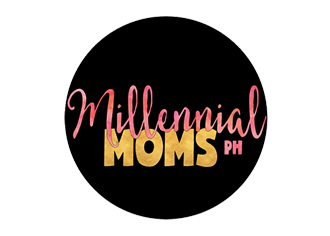 They are the World's Leading Blog Advertising Community who provides information, contest, events, freebies etc for bloggers especially for newbie bloggers like me. 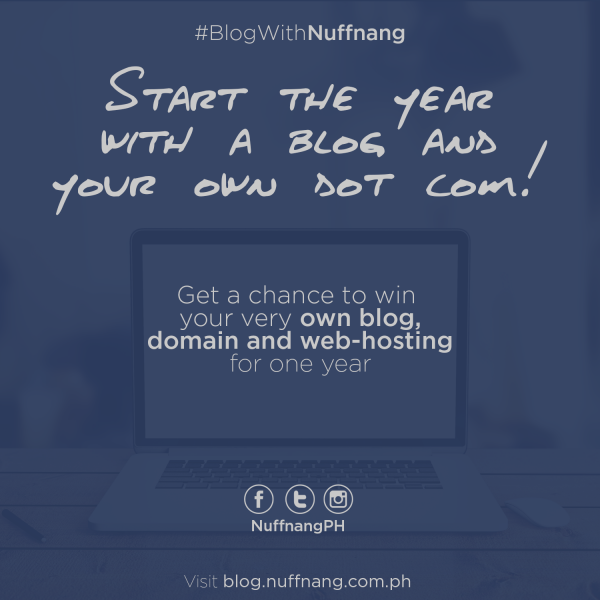 So if you are starting your own blog now don't forget to join Nuffnang. 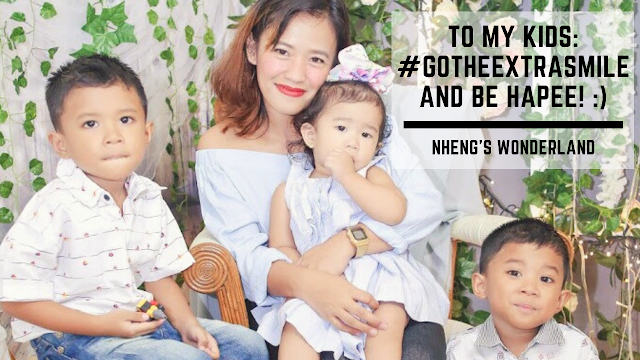 And to start the awesome year, here is Nuffnang's first ever contest for 2015. I already joined thru this post! I deserve to win because I have the passion on doing things. If so, everything else will follow. I still wanted to create more things and post it on the blog. By doing so, getting my own domain will help me reach and inspire more people. 5. Blog what I love. Lastly is to post more things that I am most passionate about like braids, crochets, DIY stuff & more crafting. That is the exact reason why I have this blog in the first place. I should have the passion to keep me going. Cheers to an awesome blogging year this 2015!